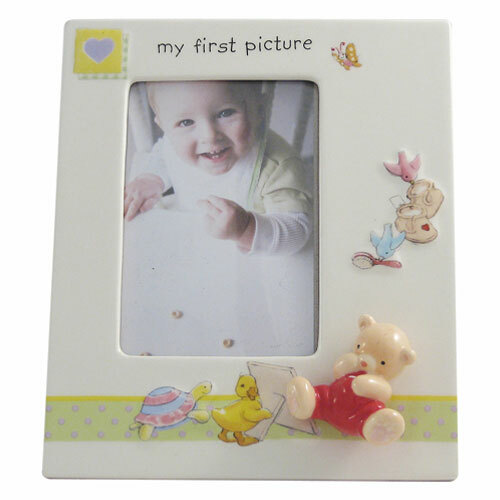 This beautifully crafted and painted My 1st picture frame from the Aynsley collection would make a perfect gift.This picture frame has a beautitful design which would attract the attention of anyone's eye. Based on the endearing characters that children love so well, this beautifully crafted and painted Cat and Fiddle money box from the Aynsley Nursery Rhymes collection would make a perfect gift. Based on the endearing characters that children love so well, this beautifully crafted and painted Cat and Fiddle photo frame from the Aynsley Nursery Rhymes collection would make a perfect gift. Based on the endearing characters that children love so well, this beautifully crafted and painted Little Miss Humpty Dumpty photo frame from the Aynsley Nursery Rhymes collection would make a perfect gift.